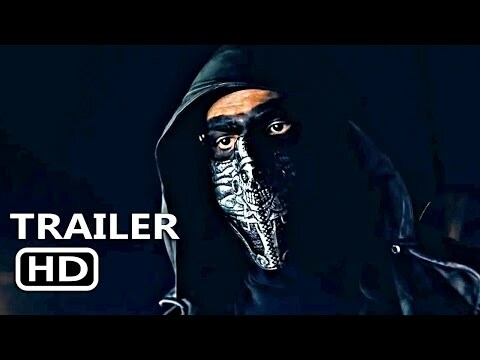 Monstrous black/doom/punk chimera MANTAR have released the official video for another brand new song off of the band's new album "The Modern Art Of Setting Ablaze" set to be unleashed August 24 via Nuclear Blast. "The Modern Art Of Setting Ablaze" (as well as accompanying merchandise) is now available for pre-order in various formats: nblast.de/MantarAblaze. 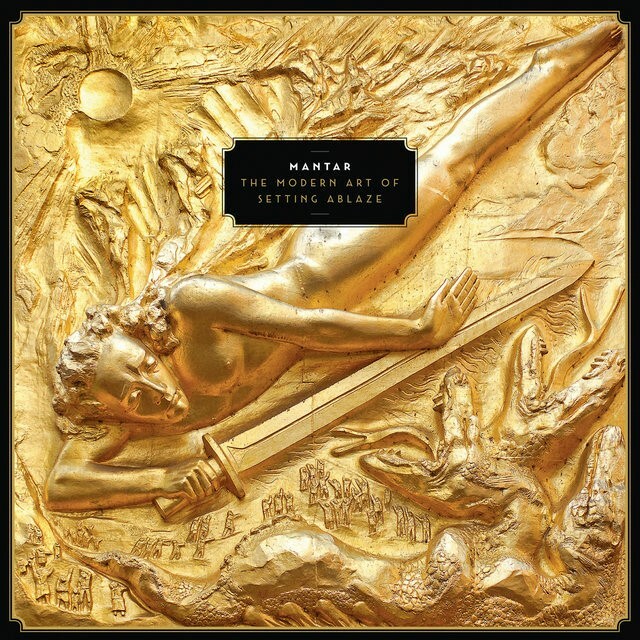 Hailing from Northern Germany, MANTAR have achieved more in five years than most bands twice their age and size. The product of a twenty-year friendship between guitarist/vocalist Hanno Klaenhardt and drummer Erinc Sakarya, theirs is a success story born entirely of one thing: hard work, with three albums, an EP and a live release already to their name. Releasing their 2014 Svart Records debut "Death By Burning," an uncompromising clash of stripped-back punk attitude and metal intensity to instant critical acclaim, the band toured relentlessly, gracing stages the world over, including the hallowed likes of Roadburn (NL), Wacken Open Air (D) and Maryland Deathfest (US). They used 2016's "Ode To The Flame," their Nuclear Blast Records debut, to further build upon their incendiary live reputation, conquering not only Europe and the US, but Russia, Japan and South Africa. "The Modern Art Of Setting Ablaze" is a title in-keeping with MANTAR's symbolic obsession with fire on albums previous; this time disavowing mankind's tendency to blindly follow those that would lead us into oblivion. This isn't necessarily a political statement; more a morbid fascination with current smoldering tensions that threaten to set the minds of the masses on fire. MANTAR recently announced the first leg of their European tour for November/December 2018 - see below for all dates. 24.08.2018 Kulturkombinat Bunker Rostock Germany !!!NEW!! !